Our goal is simple. We want to provide fresh, healthy sushi to Metro Detroit. One piece of our delicious sushi and you'll be hooked. Catch us at local Farmer's Markets, Food Truck Rallies, or even right outside your office. 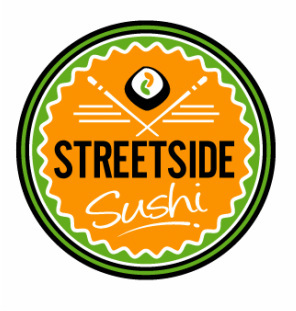 For information on catering or booking StreetSide Sushi for an event, call us at 248.606.5766 or send an email to eat@StreetSideSushi.com. Check out our Event Calendar and follow us on Facebook and Twitter for daily updates on where we are at.